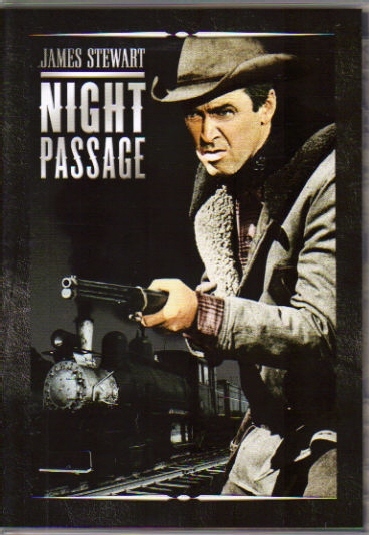 Night Passage is so similar in spirit to the successful collaborations between star James Stewart and director Anthony Mann that it comes as a surprise that this film is directed by James Nielson. 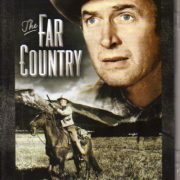 Stewart plays Grant McLaine, ex-railroad employee and the level-headed brother of firebrand gunslinger The Utica Kid Audie Murphy. 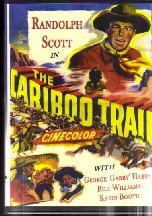 When Grant is entrusted to guard a train delivering $10,000, The Kid’s gang holds up the train and steals the money. Grant takes off to hunt his felonious brother down and attempts to convince him to go straight. Unfortunately, The Kid refuses, and the brothers face off in a showdown.